When it comes to money everything has to be precise. And when your task is to provide security to businesses, you website should depict your professionalism. 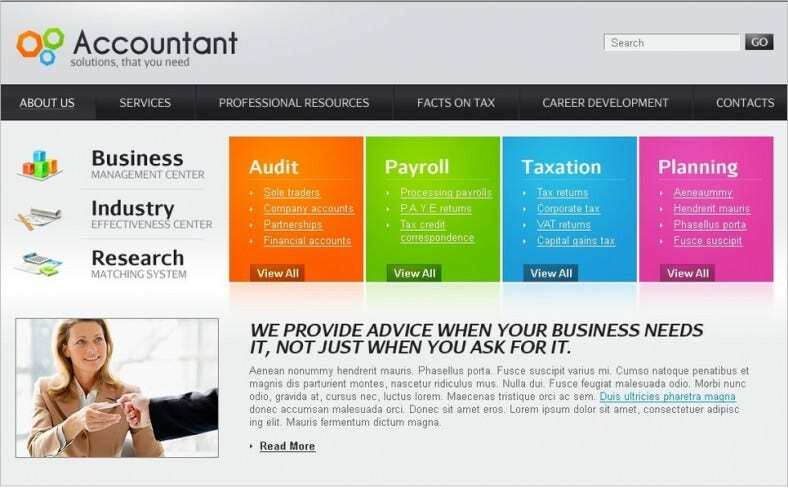 Website templates for accountants provide the design suiting an auditor’s environment. To have your unique website, all you have to do is download the free sample and make changes accordingly. Responsive design means that anyone can access your website in its most organized layout from anywhere. Auditors report templates provide a testimonials section where views of previous clients can be put in. This fully responsive SEO optimized theme is mobile friendly and comes at a premium price along with a free demo version. It has multiple wide, comprehensible layout and style features tailor made for auditing websites that is easily accessible to viewers. 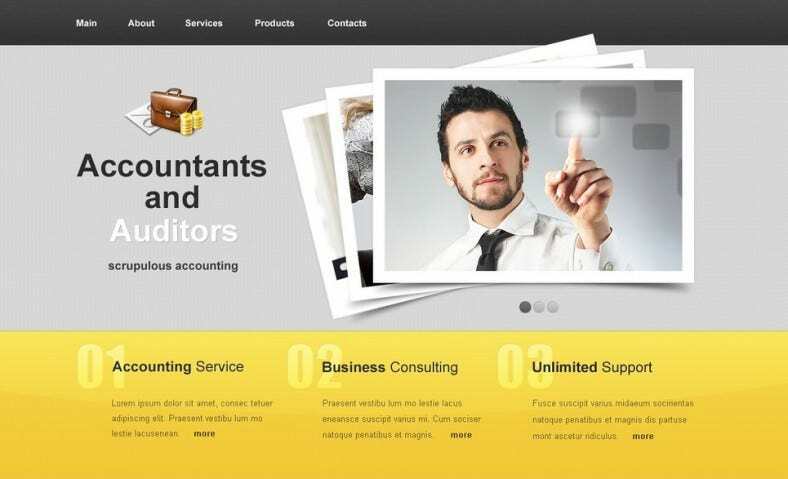 This modern auditor’s theme with dropdown menu is fully responsive and mobile friendly. It comes at a premium price and helps organize the content of auditing websites through specifically tailored layouts and styles for dropdown menus that make it user friendly. 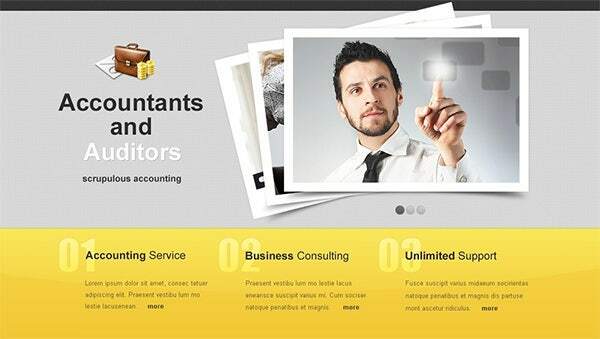 This flexible and neat multipurpose accountant theme comes at a premium price along with a free demo version. 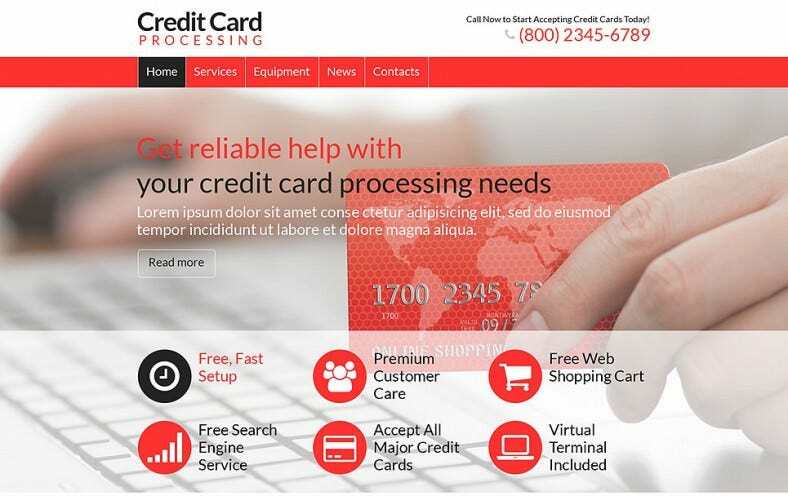 It is very helpful in building a website using efficient shortcodes and a wide range of preset layout and style options, specifically tailored for accounting websites. 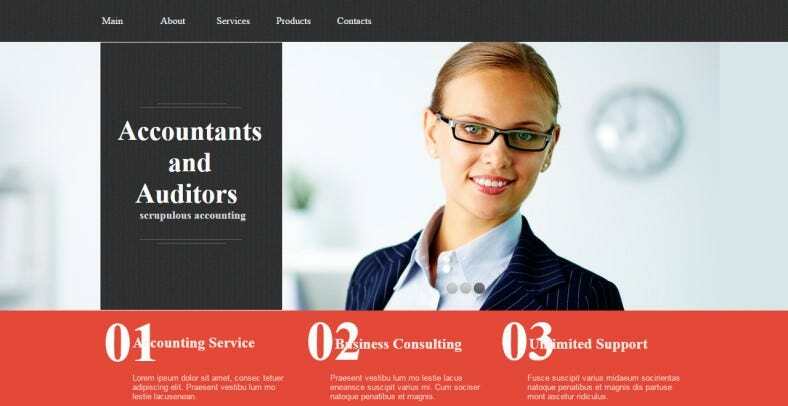 This accountant theme with clean design and unlimited color options comes at a premium price and is very useful in building a website that is both informative and attractively designed. Go up in the search engine ranking through SEO optimization and the option of translation enable you to serve people from different areas. Just like auditors, lawyers and legal advisors can also represent themselves convincingly through best minimalist website templates. Enable your client to reach you easily through inbuilt map.